In this post, Sterling Exteriors discusses the dangers of leaks and what you can do to prevent them from becoming a serious threat to your home. Roof leaks can cause serious damage to your roof structure. When water enters a crack in your roof, it will seep into the underside of the wood decking. Eventually, it will enter the walls where it will do continuous damage to the frame and can even have a negative impact on the exterior siding. The real danger is that the structural damage to your home often takes years to fully manifest. By the time you start noticing the warning signs, the damage to the roof and the wooden structure will be so severe that repairing it will be prohibitively expensive. Leaks can also ruin the insulation in your attic, causing it to lose its effectiveness. You can tell this is happening if you notice your energy bills increasing. Leak-damaged insulation, on top of increasing your energy usage, also puts your roof at risk as it’s what keeps the roof from drying up during winter and accumulating moisture damage during summer. The simplest way to prevent leaks is by doing preventive roof repair to address leaks when they are still small and easier to handle. A small hole on the roof can easily grow in just a few weeks. By doing preventive roof repair, you head off these leaks before they become a real problem. While it’s tempting to address the leaks on your roof on your own, it’s better to have a professional do it for you. 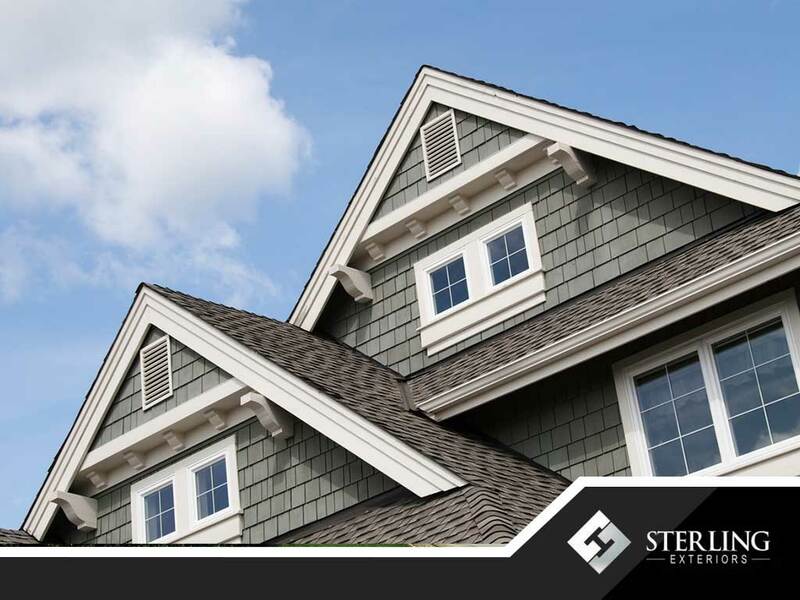 At Sterling Exteriors, you can count on us to properly and safely address your roof leaks. We offer complete roofing and outdoor living services. Call us today at (513) 322-4777 to learn more about our services. We offer expert roof repair throughout Milford, Newtown and Anderson Township, OH.